Leading thinkers often try to tell us that “the bigger the firm or company, the better the service”. When our business is often down to the ability of a single individual, who says the big guy is better than the little guy? 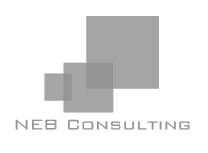 NEB Consulting provides a personal service, delivering professionalism and quality, with over 25 years of experience in dealing with all types of commercial property.